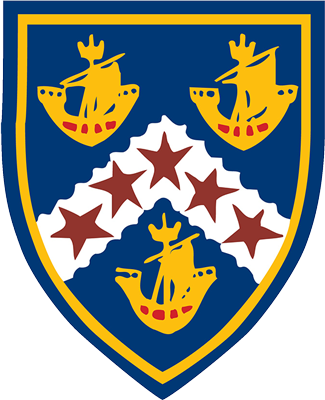 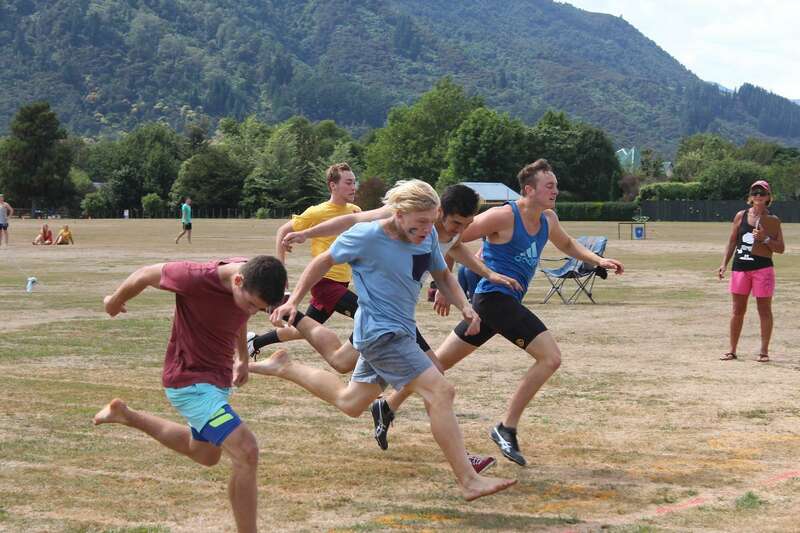 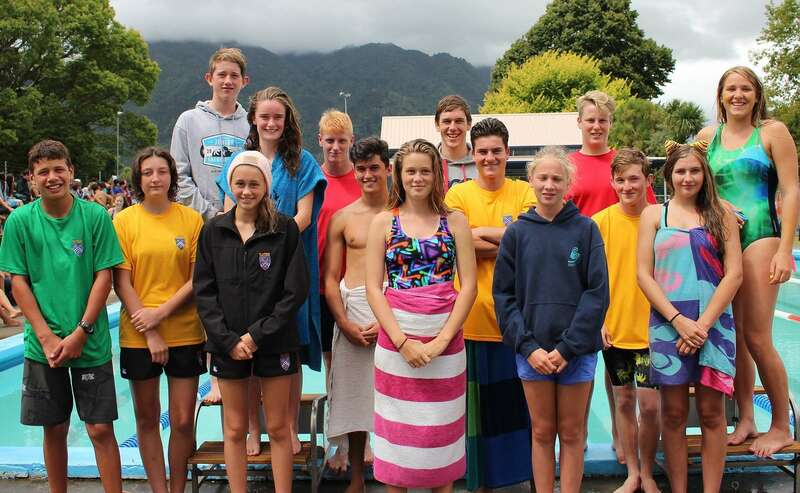 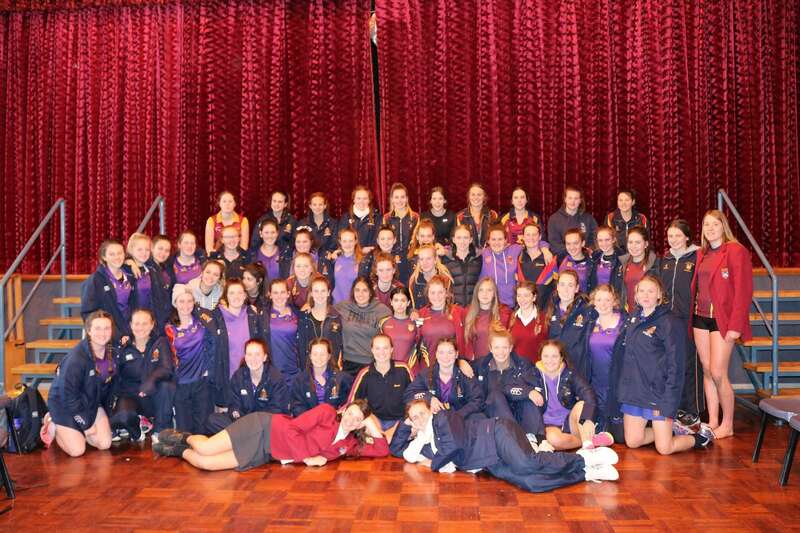 Te Aroha College has a strong history and tradition in sport with exceptional performance in a variety of codes, both individual and teams sports. 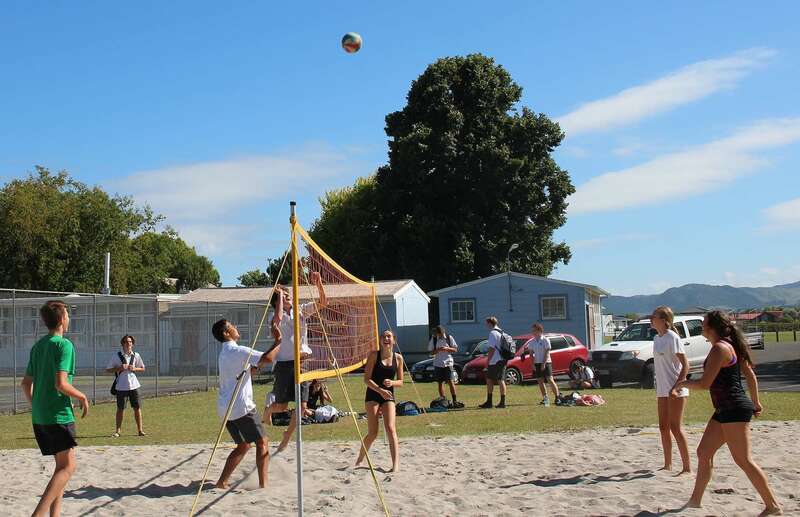 This is achieved through commitment of teachers, parents and the community in supporting a wide range of sports. 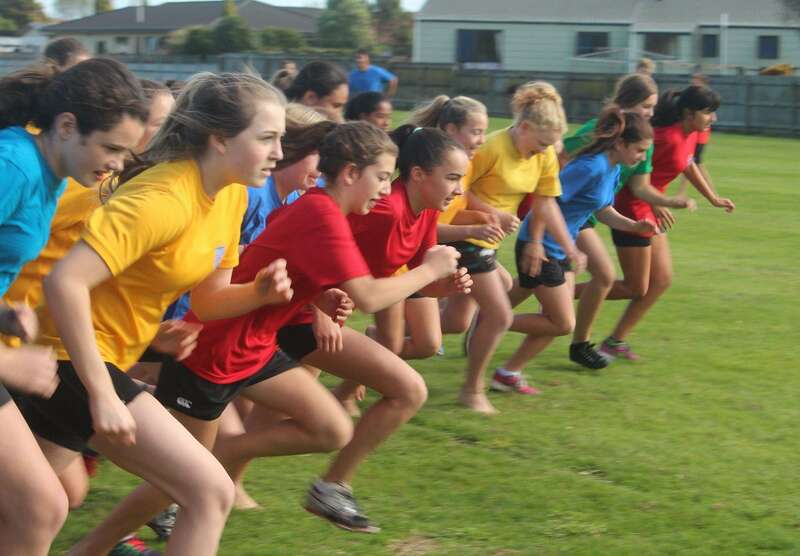 Sport is held in high regard locally, regionally and nationally. 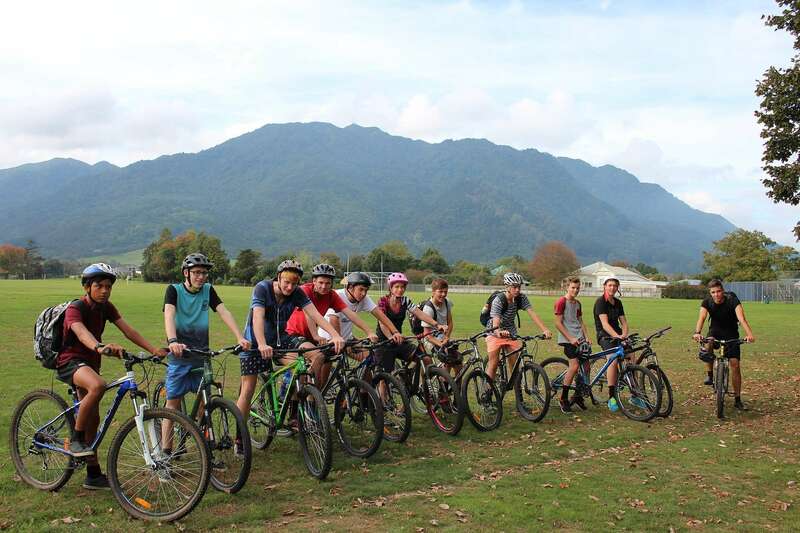 We continue to strive for success and to offer a range of sports to cater for students needs and interests. 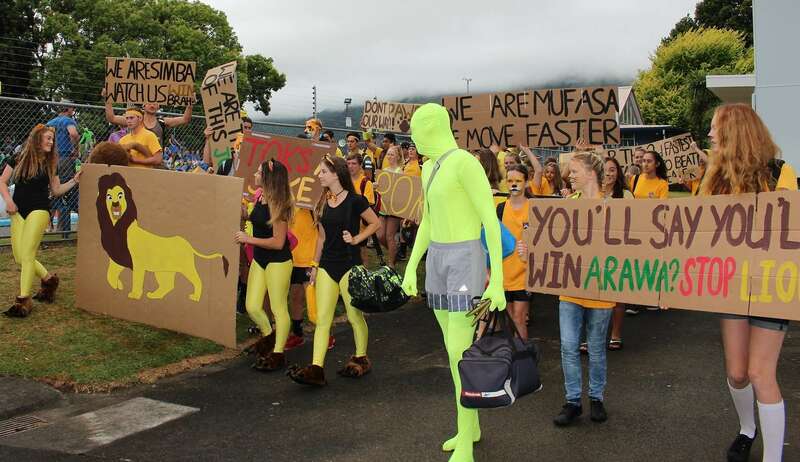 Sporting opportunities include: Athletics, Swimming, Cricket, Tennis, Volleyball, Basketball, Netball, Football, Equestrian, Motocross, Mountain Biking, Rugby, Rugby Sevens, Golf, Cross country, Touch Rugby, Squash, Badminton, Archery, Hockey, Triathlon, Shooting, Bowls.